Get better reults by keeping it real and keeping it simple. Learn what to eat, how to eat, and how to actually implement these changes in your busy schedule so it's easy to stay consistent. Nutrition is the most important factor when it comes to losing fat and feeling energized, but i's hard to know where to start, and it's even harder to stay consistent. This course will simplify the process. Learn exactly which key priorities will give you the best results for your effort, avoid the most common diet failure points, and quick wins into long-term healthy habits. 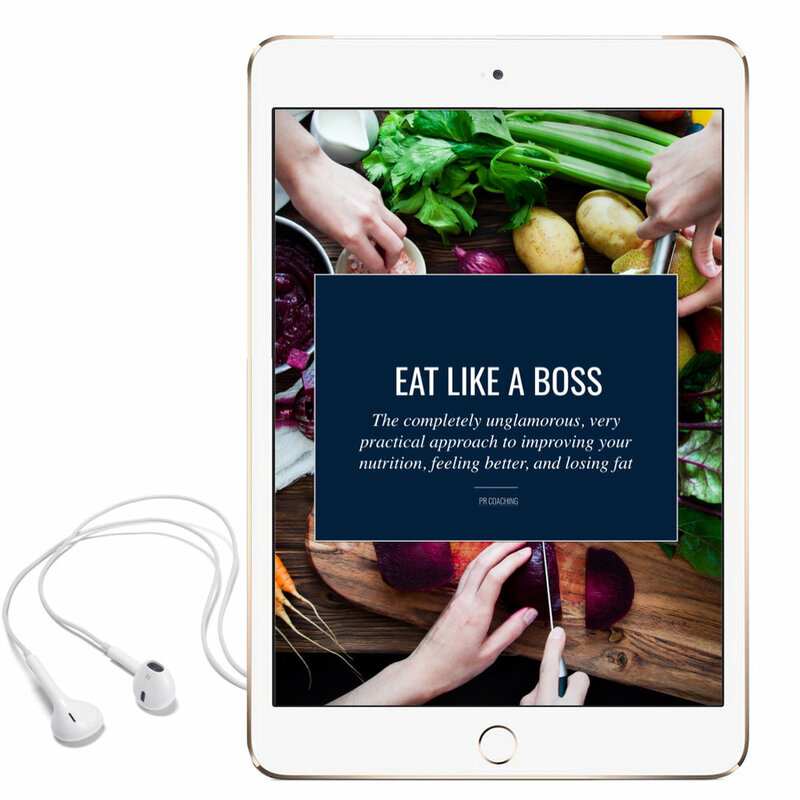 Download my excellent and free (for now) video-based e-course for the completely unglamorous and totally practical approach to improving your nutrition, feeling better, and losing fat. I'm a strength, conditioning and nutrition coach based in Toronto, and I help people like you get more out of life. 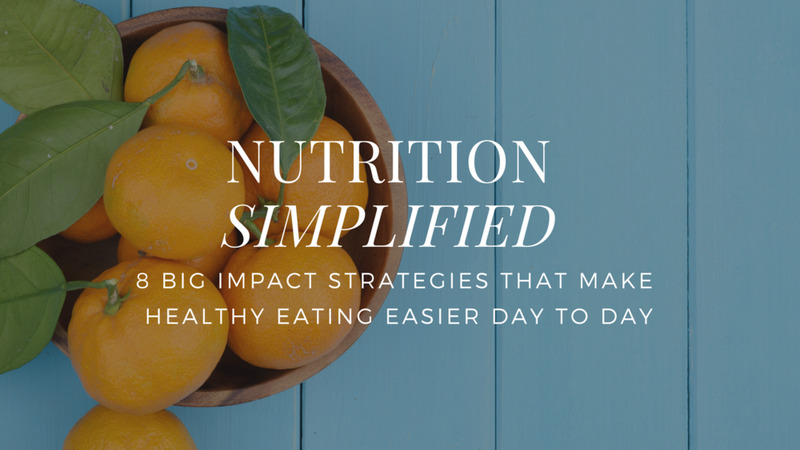 When it comes to nutrition and fitness, I'm dedicated to simplifying the process so you never feel confused or overwhelmed. I'll show you which changes will make the biggest impact to your goal, which little details are absolutely key to your success, and how to avoid common mistakes that can rob you of progress.